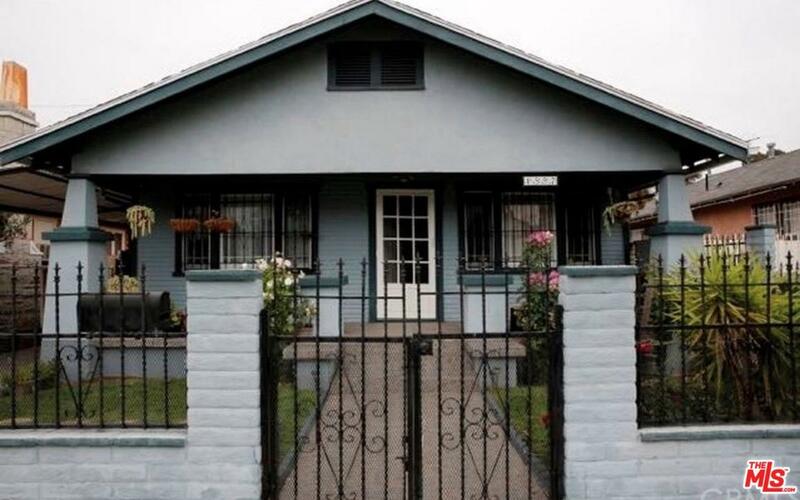 Highly Desirable Clean Single Family House on quiet street; 5 minute walk to USC Campus and Vermont/ Exposition Metro Station; inside security zone. Primary living spaces 3 Bedrooms and 1 1/2 Baths; perfect layout for student housing. Conveniently located with easy access to freeway 10 and 110, 5 min drive to Staples Center and LA LIVE. Tenant pays utilities. Easy to show. Available immediately! PLEASE DO NOT DISTURB OCCUPANTS. Please text agent for more information and showing instructions! Listing provided courtesy of David Behrend DRE#01222539 of David Behrend.